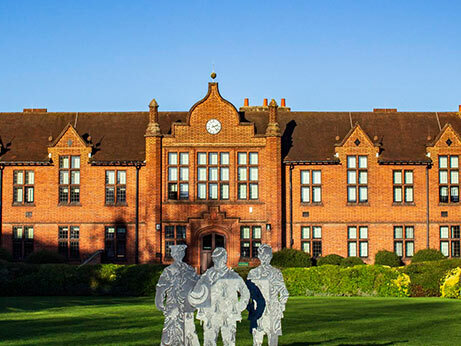 Visit our outstanding campus, brimming with industry standard facilities. Whether you want to learn a trade or have sights on university - we can provide you with advice and guidance about the right course for you. 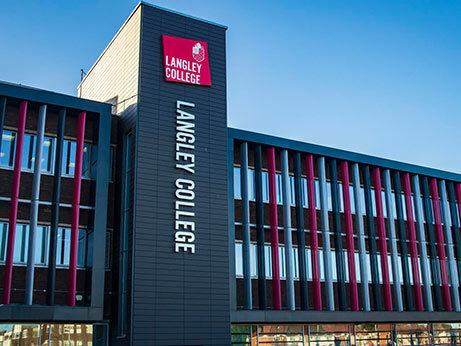 Langley College offers a vibrant and supportive learning environment where you can gain a qualification, receive hands-on training, and enjoy learning. 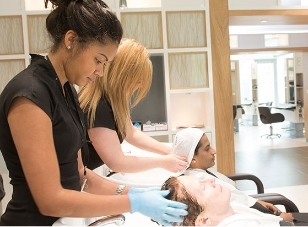 Our upgraded facilities boast state of the art industry specific environments in a variety of areas including construction, IT, engineering, sport, hair and beauty and hospitality and catering. 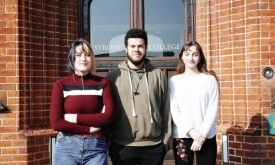 Strode’s College offers an exceptional sixth form learning experience consisting of both A Levels and BTECs in the heart of Egham. 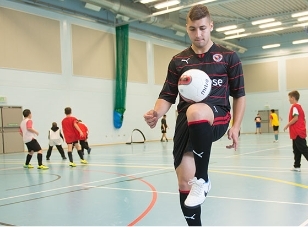 Students benefit from modern facilities, inspirational teaching and outstanding results. Tutors are welcoming and supportive ensuring every student feels fully supported and can fulfil their potential. Rated Good with Outstanding features by Ofsted. 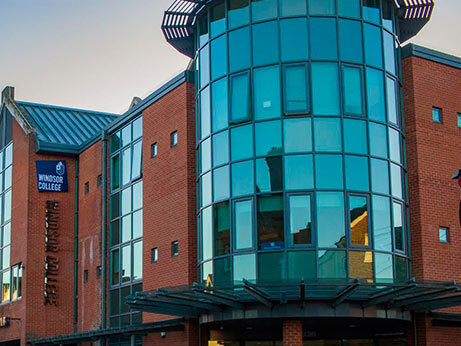 Set in a town centre location our dynamic Windsor campus offers a first rate sixth- form experience. 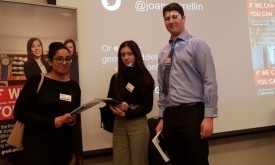 With a wide range of courses on offer students can opt for A Levels, BTECs or can mix and match to create a personalised programme. 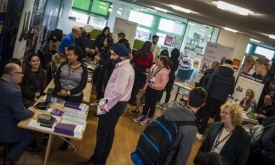 The college has outstanding new facilities such as science laboratories and recording and film editing suites and offers inspirational teaching and support for learners.